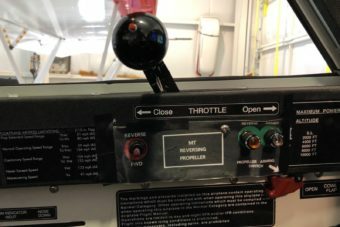 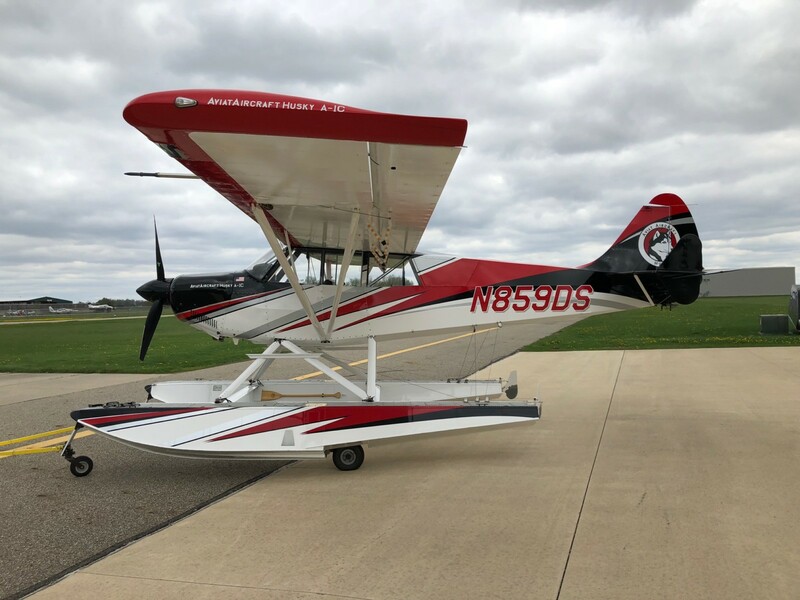 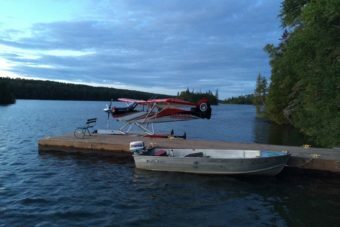 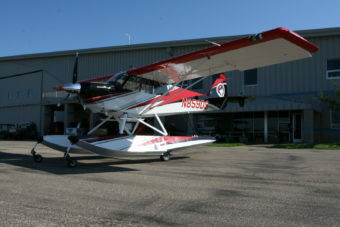 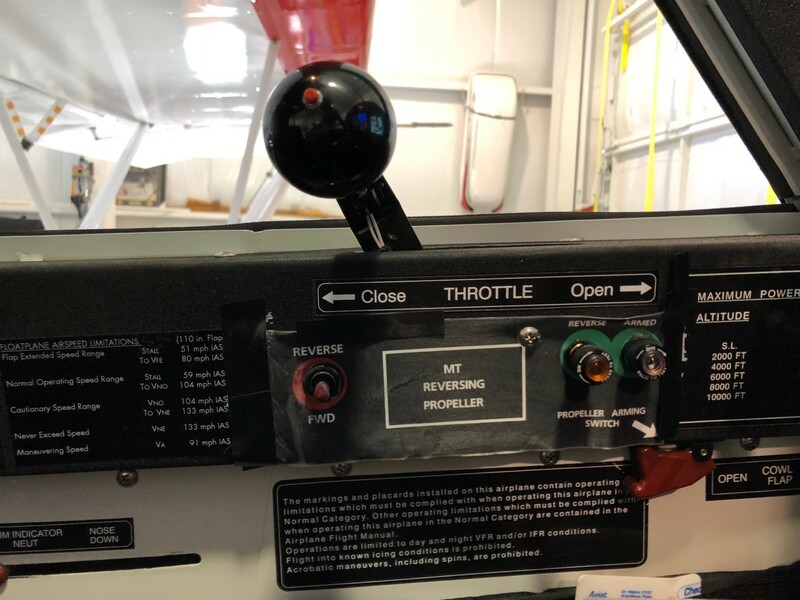 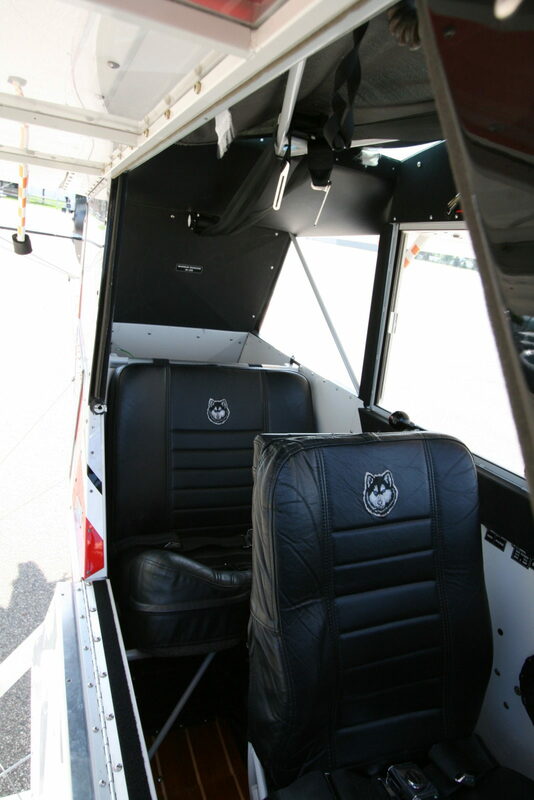 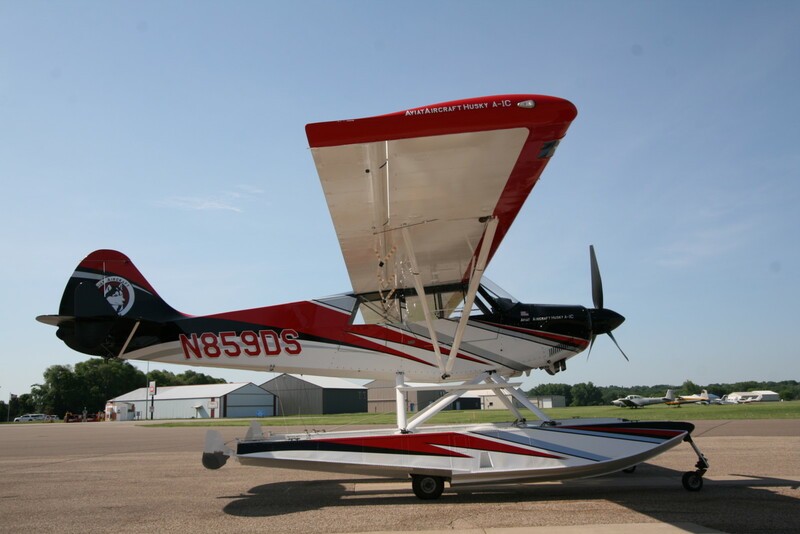 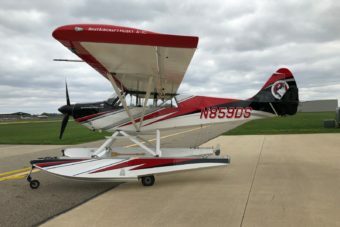 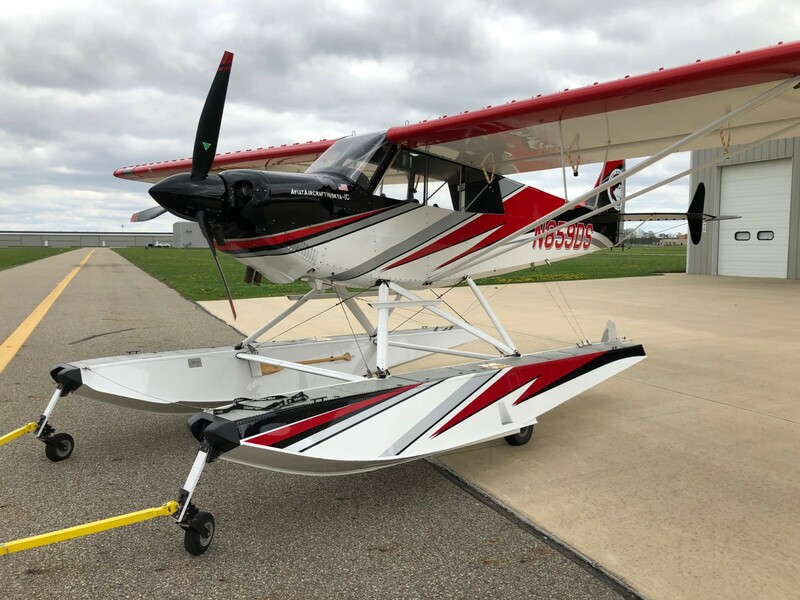 SOLD 2013 Aviat Husky A-1C-200 Amphibious | Wipaire, Inc.
SOLD Wipaire is pleased to present this like new, freshwater (only) operated 2013 Aviat Husky A1-C! 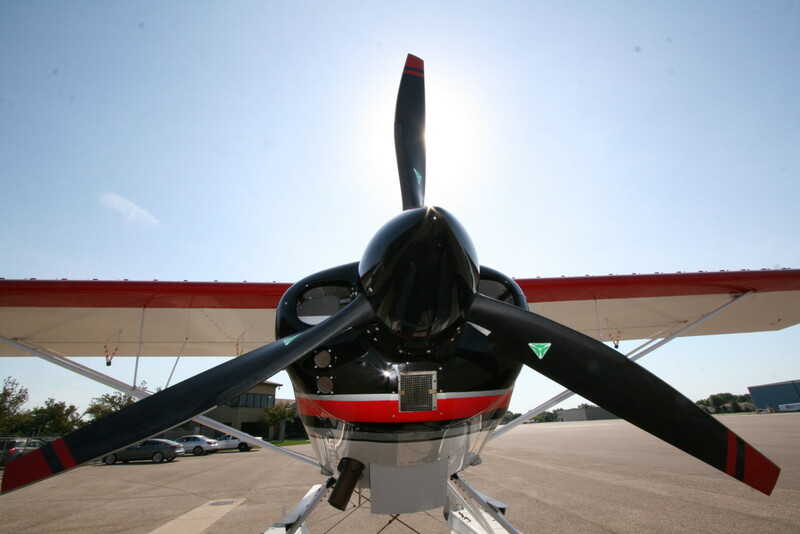 This 200 HP showplane is on Wipline 2100 Amphibious Floats and sold with the reversing, MT 3 blade, composite propeller! 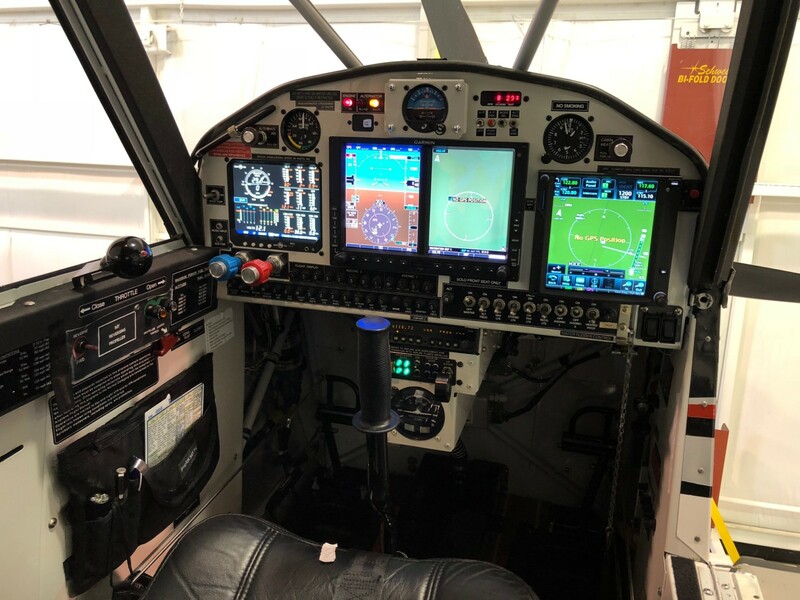 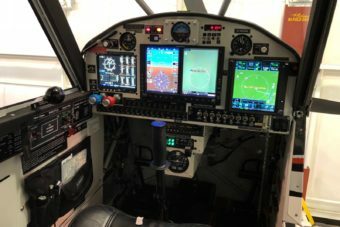 Upgraded with an impressive IFR Avionics Suite including, a G500 PFD-MFD upgraded with SVT, powered by the latest and greatest touchscreen Garmin GTN 750 Nav/Com/GPS, S-TEC 30 Auto Pilot, ADS-B compliant, remote mounted Garmin Audio Panel & Transponder, EDM 930 Glass Engine Monitor and much more! 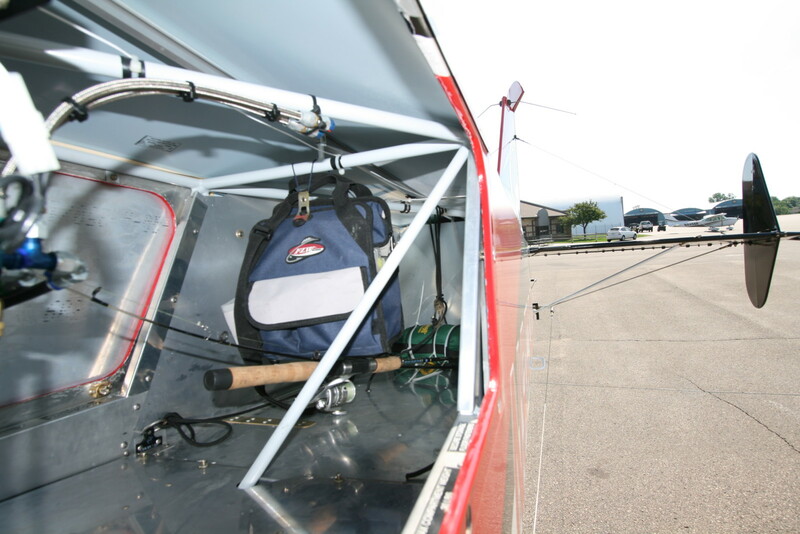 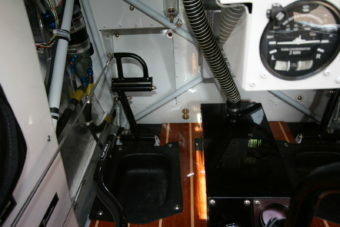 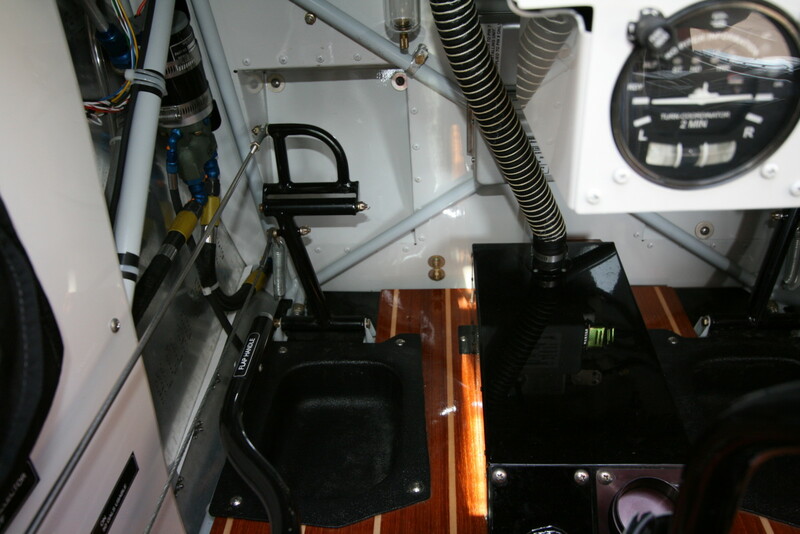 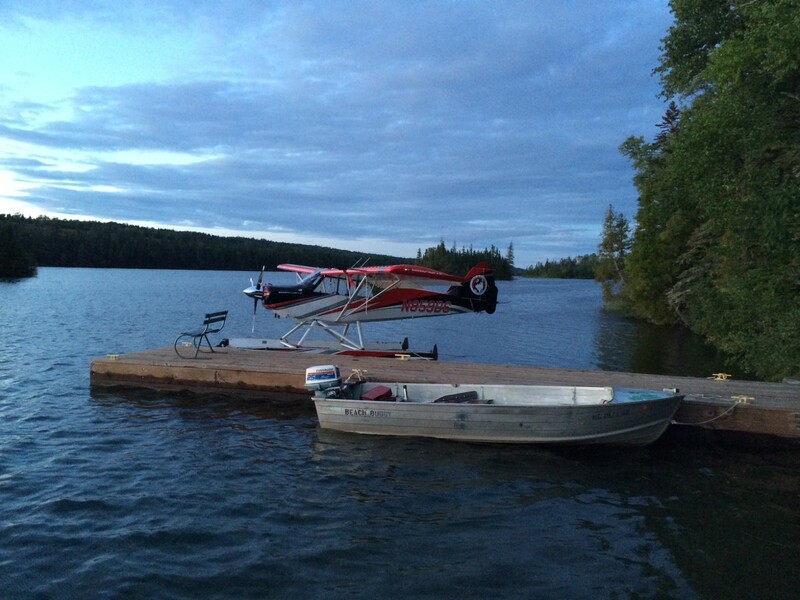 Aircraft can be delivered with Airglide skis. 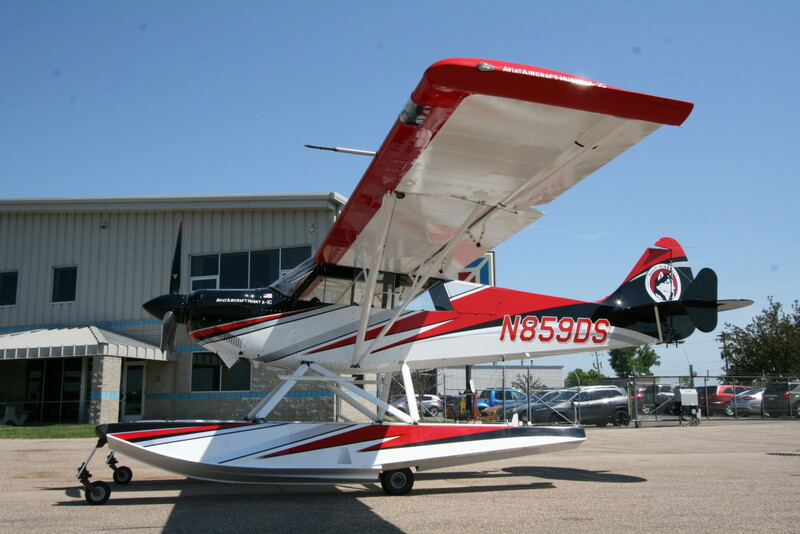 Rare opportunity to own one of the highest performing amphib Huskys in the world! 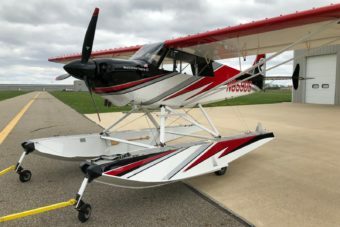 Razor Paint Scheme; Overall White with Red and Black accents. 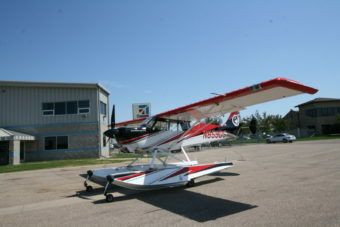 Exterior shows perfectly. 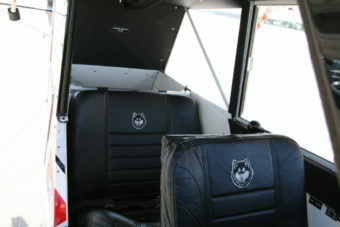 Black Leather Front and Rear Seats. 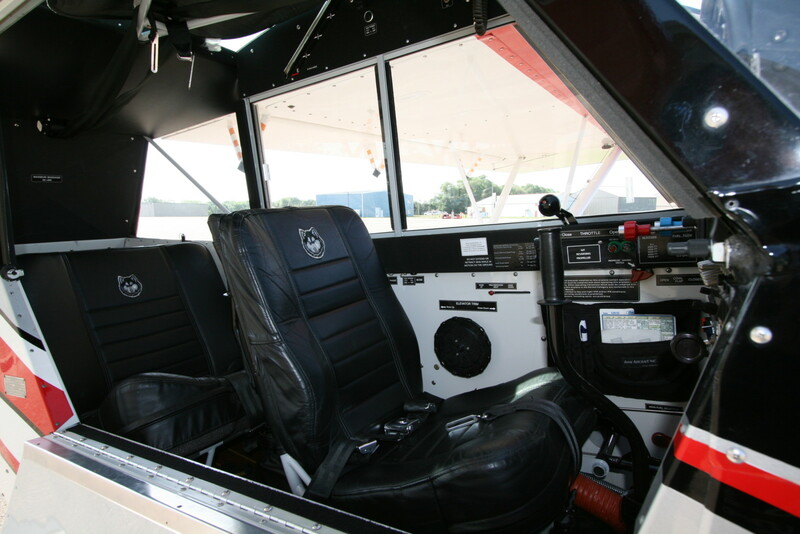 Immaculate interior with defrost, front and rear heat!